The Beauregard Design Advisory Committee will hold their regularly scheduled committee meeting. Items of interest include an amendment to DSUP #2017-0019 by Monday Properties for 2000 N. Beauregard St(Mon. 3/25 at 6:30 - 8:30 PM, Goodwin House Auditorium, 4800 Fillmore Ave.). NAIOP is hosting a lunch with Alexandria Mayor Justin Wilson. 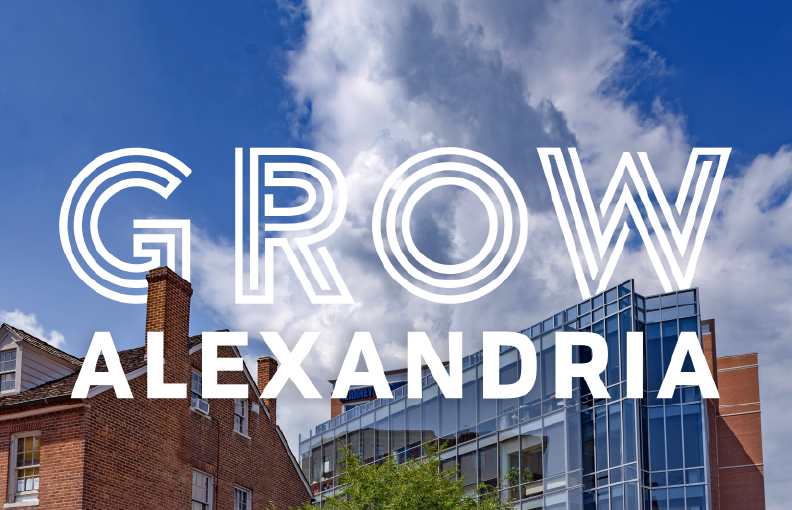 He will discuss plans for current and future growth and development in Alexandria(Tues. 3/26 at 11:45 AM - 2:00 PM, Eisenhower Center III, 2331 Mill Road, Registration Required). (Tues. 3/26 at 3:00 - 5:00 PM, Crowne Plaza Crystal City, 1480 Crystal Drive, Arlington, Registration Requested). City Council will hold their regularly scheduled legislative meeting. Items of interest include aMetro Platform Improvement Project Oral Update, Department Strategic Review: Alexandria Economic Development Partnership (including discussion of incentives), Department Strategic Review: Visit Alexandria and Consideration of a Resolution Affirming City Councilâ€™s Commitment to Regionalism(Tues. 3/26 at 6:00 - 9:00 PM, Council Chambers, City Hall, 301 King St.). AEDP will hold their rescheduled Board of Directors meeting (Weds. 3/27 at 8:00 AM, AEDP Boardroom, 625 N. Washington St., Suite 400). The Old Town Business and Professional Association (OTBPA) will hold their board meeting (Weds. 3/27 at 9:00 AM, The Hour, 1015 King St.). The City will hold the sixth Budget Work Session. This one will focus on Accountable, Effective, and Well-Managed Government Focus Areas (Weds. 3/27 at 7:00 - 9:00 PM, Sister Cities Room 1101, City Hall, 301 King St.). There will be anEisenhower East SAP Update Community Open House.Its purpose is to provide an overview of the planning process and the topics and updates to the Plan that will be considered. Members of the community are invited to stop by at any time during the open house to learn about the process, ask questions, and provide feedback(Weds. 3/27 at 7:00 - 9:00 PM, Eisenhower Center III, 2331 Mill Road). 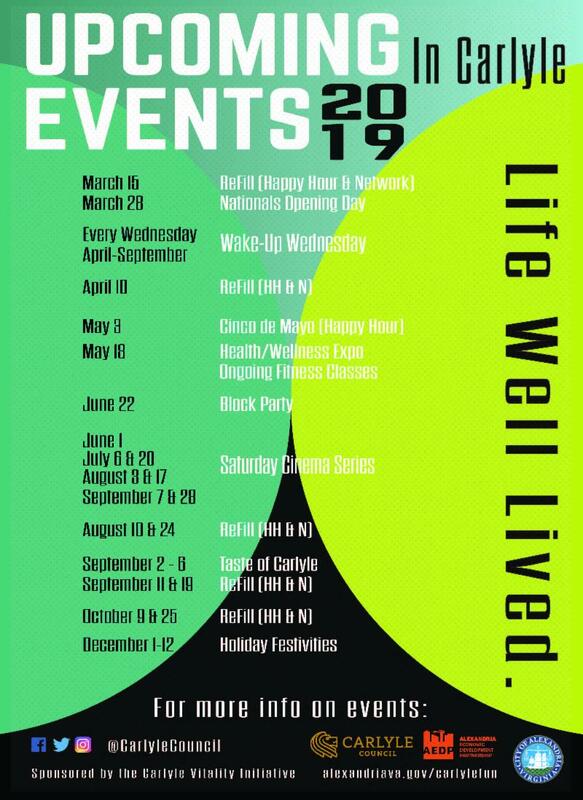 The Carlyle Vitality Initiative is hosting a community event; join in for fun, food and games on Nationals Opening Day! Wear your favorite red outfit to be entered into a raffle (Thurs. 3/28 at 12:00 - 4:00 PM, Trademark Drink and Eat, 2080 Jamieson Ave.). 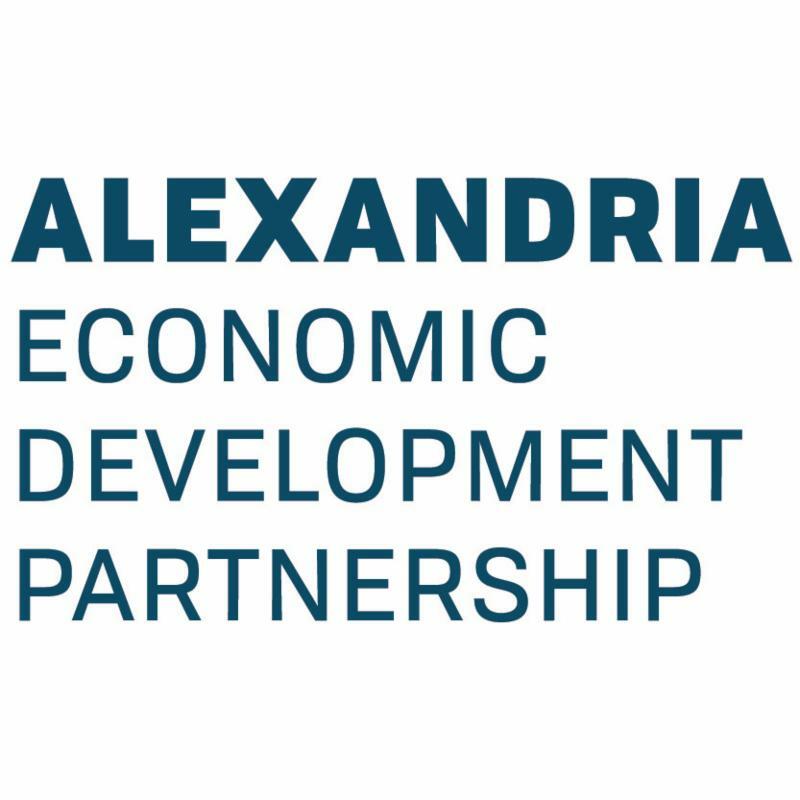 Join the Alexandria Chamber of Commerce as they bring together City Council and General Assembly members for a discussion on current issues facing businesses at their annual legislative breakfast (Fri. 3/29 at 7:30 - 9:30 AM, Holiday Inn Alexandria at Carlyle, 2460 Eisenhower Ave., Registration Required). If you are a small woman or minority owned business, join the Alexandria SBDC for a workshop on becoming SWaM certified. "Selling to the Commonwealth #2- SWaM Certification Lab" will cover small, women-owned, or minority-owned business who want to do business with the Commonwealth of Virginia. Small business owners who are looking to participate in Virginia's specialized procurement and contracting opportunities are encouraged to become SWaM certified. The SWaM certification is a vehicle to promote economic growth of Virginia's businesses.In this workshop, you will apply for the SWaM certification program (Fri. 3/29 at 10:00 AM - 12:00 PM, AEDP/SBDC Boardroom, 625 N. Washington St., Suite 400, Registration Required). The Alexandria City Council invites the public to a ribbon-cutting ceremony for the interim Waterfront Park! The celebration will continue with festivities to mark the opening of Mirror Mirror, a new sound-responsive, interactive public art installation. Events will occur rain or shine(Sat. 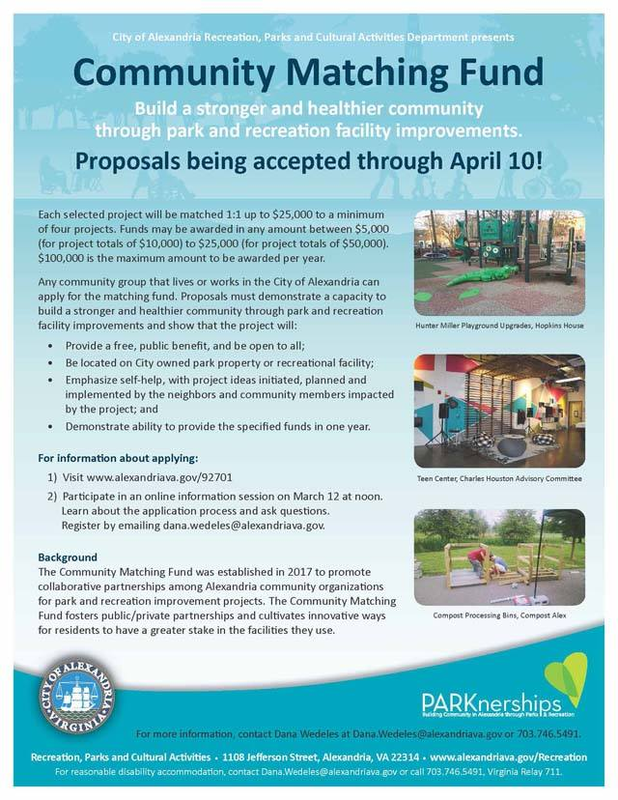 3/30 at 10:00 - 11:00 AM [Ribbon Cutting]; 2:00 - 9:00 PM [Festivities], Waterfront Park, 1 King St.). please visit the City website. AEDP is proud to support the Alexandria/Arlington Regional Workforce Council. We featured a new initiative from the Council called the "Careers in Technology" Tuition Reimbursement Program. This program will help local businesses attract and retain tech talent by offsetting the costs of certain education and certifications. To find out more, head on over to the blog.